Synopsis: Examines the historiography of the town chronicles in Germany from the Middle Ages to the 18th century, to examine their relationship with the Holy Roman Empire. Introduction: Within the patchwork rug called the Holy Roman Empire legitimacy was a multi-polar problem as the empire was a multi-polar organism. Apart from the emperor whose legitimacy was based on the idea of Translatio imperii, there were various rulers who felt the need to legitimize their rule: religious and secular Electors, religious and secular princes, counts and knights. Among the smallest units were the imperial cities forming a constitutional phenomenon unique to European history. 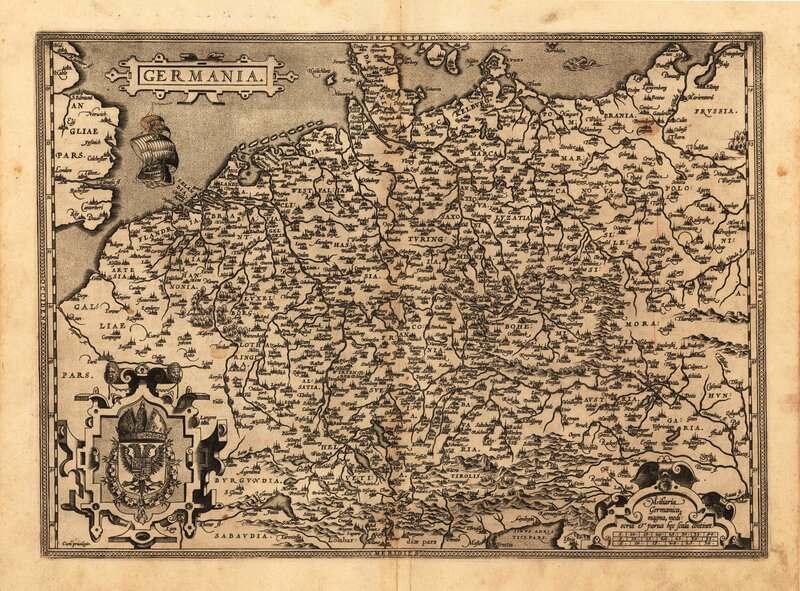 Within a feudal society these bourgeois communities were threatened by the surrounding princely territories like the duchies of Bavaria and of Wurttemberg.